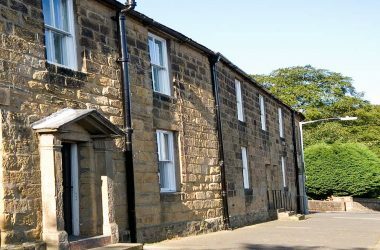 Welcome to The Old Newsagent’s 4 bedroom 18th century Georgian self-catering town house for up to 8 + baby, in the centre of Alnwick. The Old Newsagent’s location is the best you will get: minutes walk from Alnwick Gardens & Castle, Alnwick Tree house, Barter Books and the centre of town full of pubs and restaurants – no cars are required. 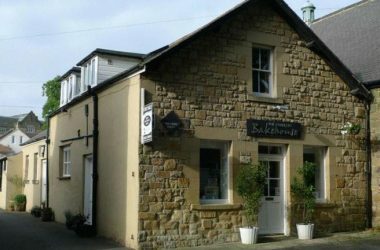 The Old Newsagent’s is a beautiful 18th century Georgian town house in the heart of the charming town of Alnwick, close to the Heritage Coastline. 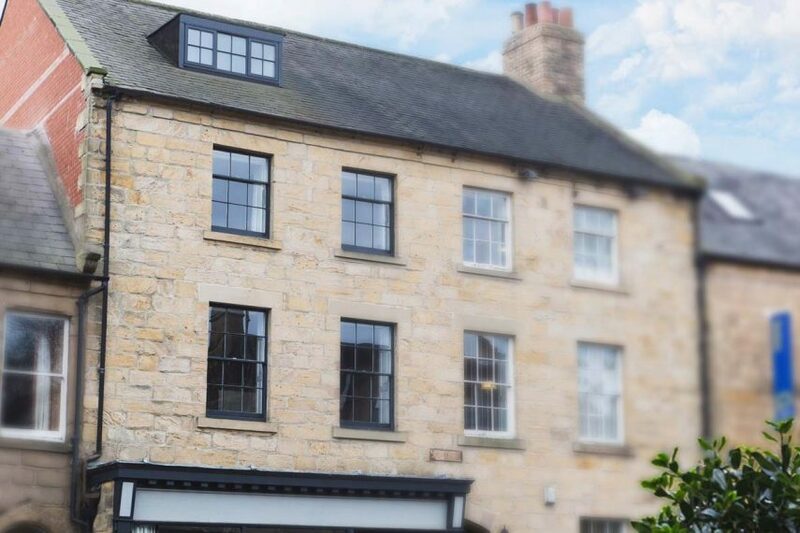 One of the oldest properties in Alnwick, The Old Newsagent’s retains much character and charm, and great care has been taken to enhance the architectural features including the original shutters and sash windows. 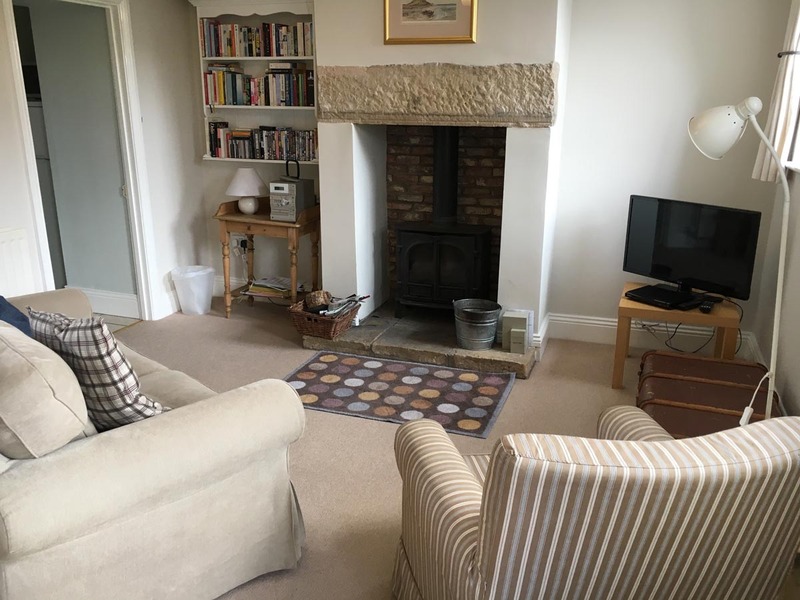 Refurbished and decorated to a high standard, the property boasts two kitchens; one country kitchen on the first floor which is perfect for rustling up a hearty breakfast and a fabulous ground floor kitchen with sleek cream units and everything required to produce a gourmet dinner. 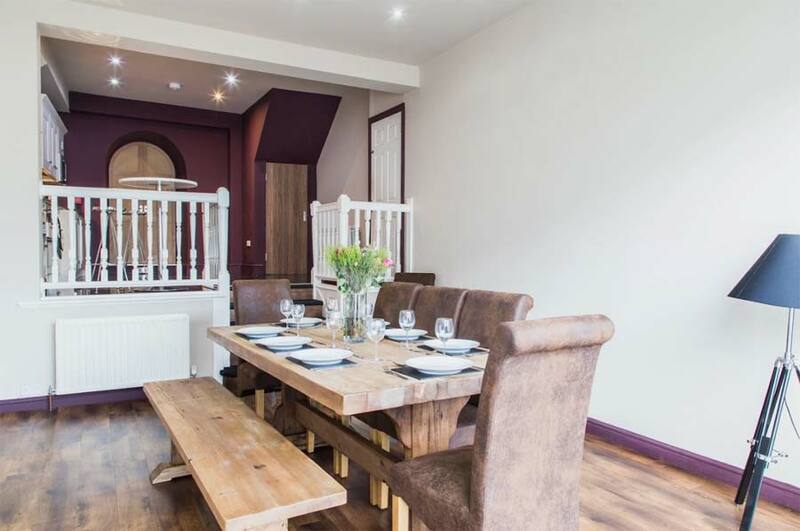 Steps from the kitchen lead down to the formal dining area, perfect for the whole party to get together for a celebratory meal. 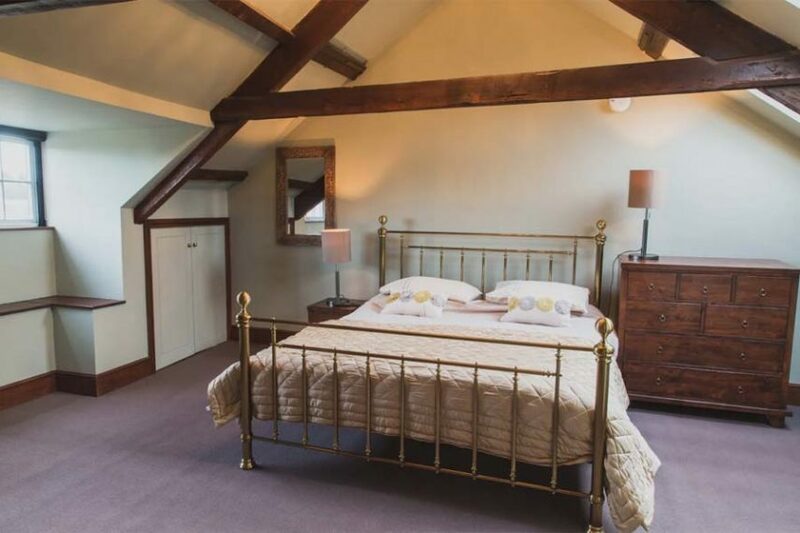 The fabulous bedrooms are situated over the ground, second and third floors and have a range of beds to suit most family members. 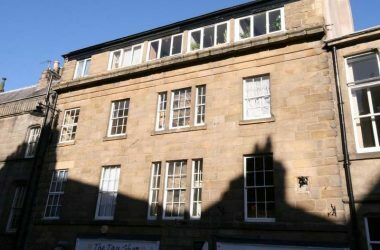 The pretty rear garden is accessed via the first floor kitchen and is a lovely spot to sit with a cuppa and soak up the Northumberland sunshine. 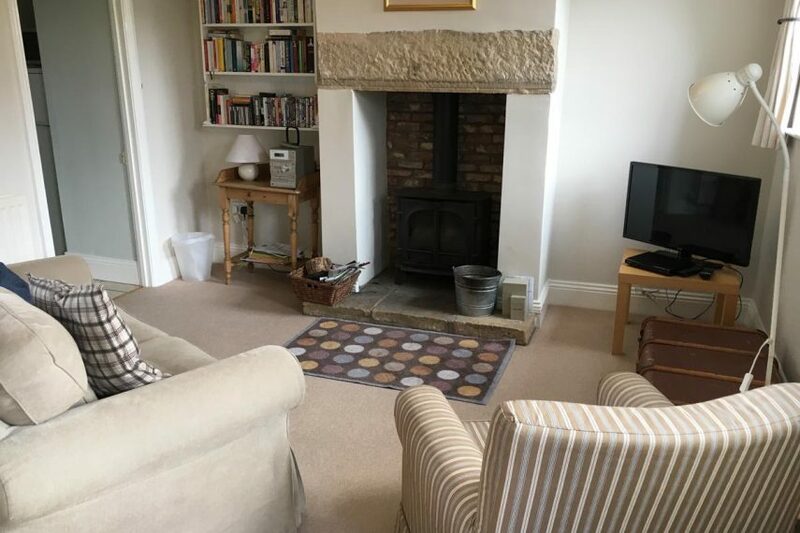 Four bedrooms: 1 x ground floor king-size double, 1 x second floor king-size double (zip/link, can be twin on request) with en-suite walk-in shower, basin and WC, 1 x second floor 4 double, 1 x third floor super king-size double. Ground floor bathroom with bath, shower over, basin and WC. Second floor bathroom with bath, shower over, basin and WC. 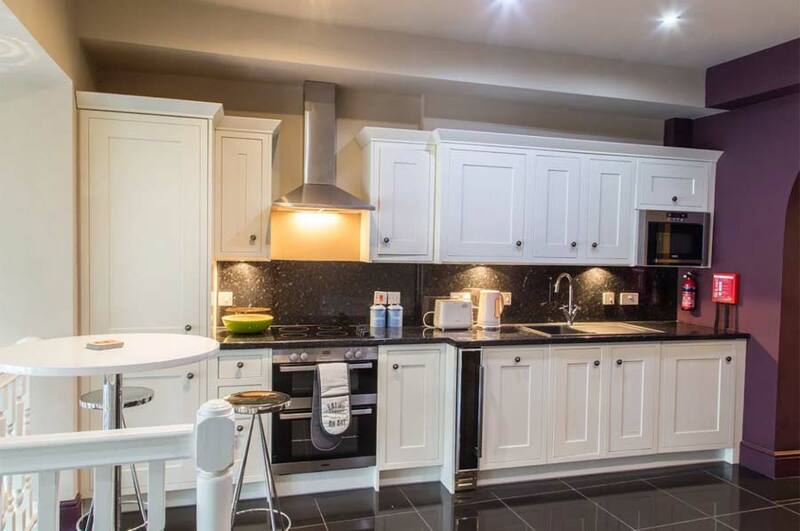 Ground floor kitchen with dining area. First floor kitchen. First floor utility with basin and WC. 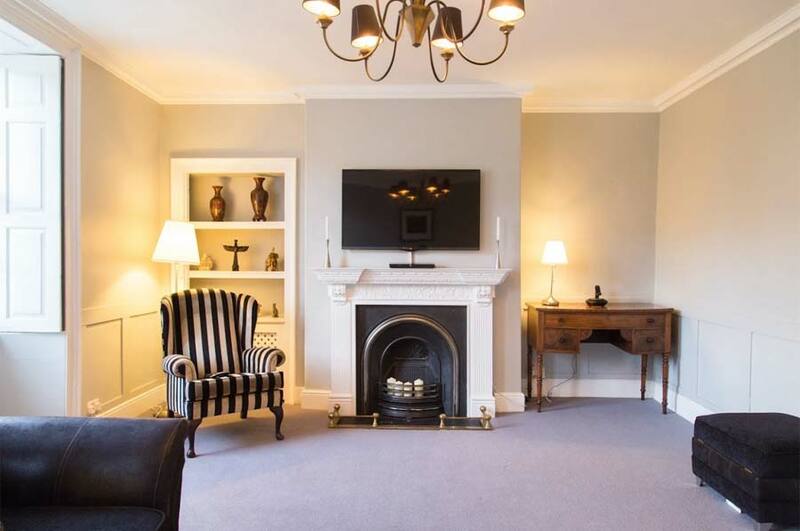 First floor sitting room. 5% discount if booked directly.